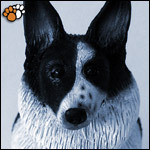 Do you know someone that would like to have themselves, a friend or pet immortalised in clay? 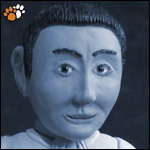 Then why not purchase one of our new gift vouchers. For more information please contact us. 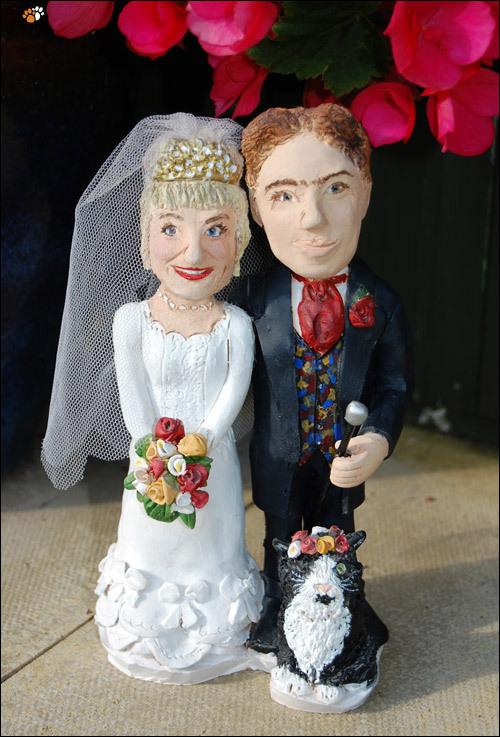 Looking for something just a little bit different to adorn the top of your wedding cake? 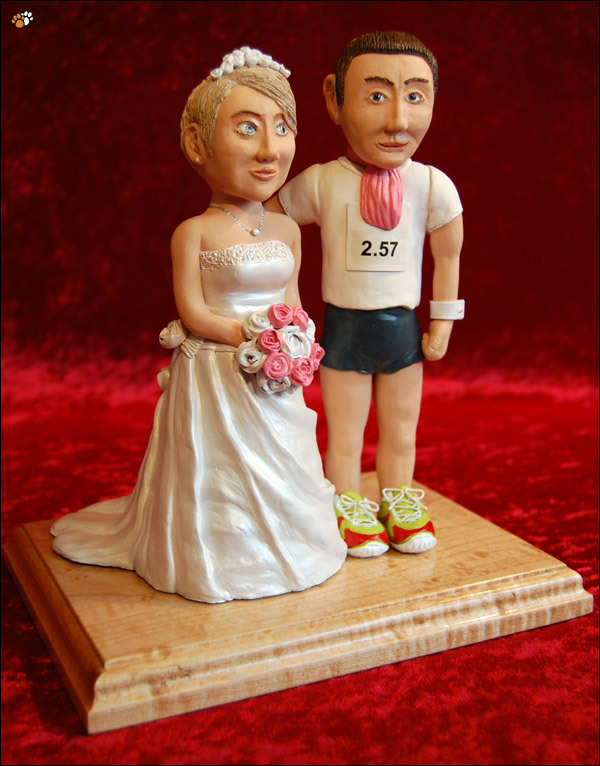 Want something more personal than your standard plastic bride and groom? 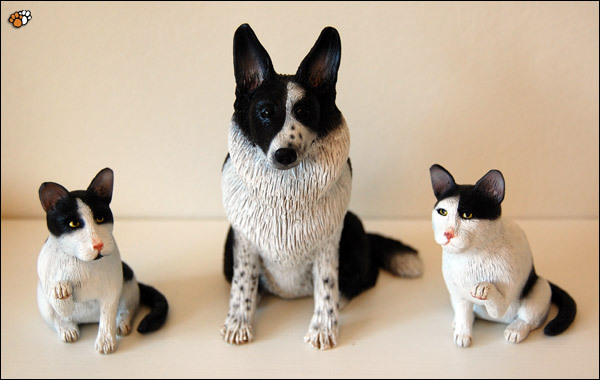 Well what about letting CopyCat Creations create a bespoke Wedding Cake Topper for you. 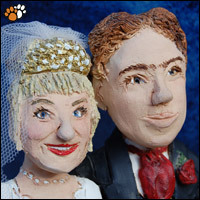 Why not have us sculpt a likeness of the bride and groom in their finery, or do you have something more unusual in mind? 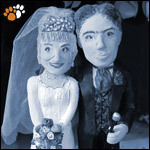 What ever you are looking for in terms of a Wedding Cake Topper, let us take the stress of this away from your big day.